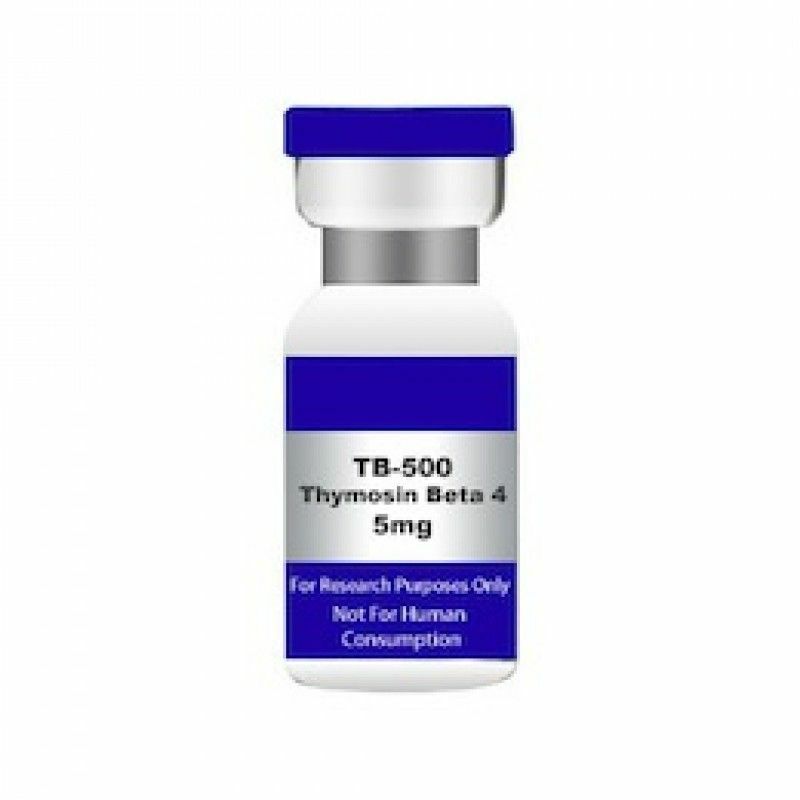 TB-500 Thymosin Beta 4. 5mg not 2mg bargain price . USA MADE PEPTIDE HIGHEST QUALITY AVAILABLE. 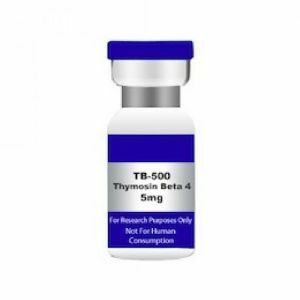 Beta thymosins are a family of proteins which have in common a sequence of about 40 amino acids similar to the small protein thymosin 4 (TB500). They are found almost exclusively in multicellular animals. Thymosin beta-4 is a protein that is encoded by the TMSB4X gene and the protein consists of 44 amino acids. It is a first-in-class peptide candidate that promotes the following*: Endothelial (blood vessels) cell differentiation Angiogenesis (growth of new blood cells from pre-existing vessels) in dermal tissues Keratinocyte migration Collagen deposition; and Decreases inflammation.